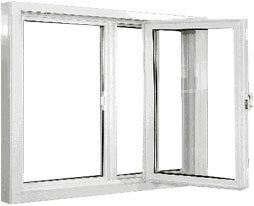 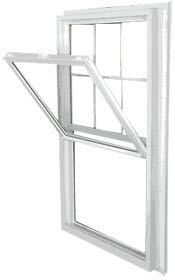 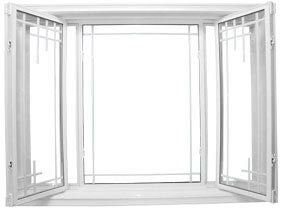 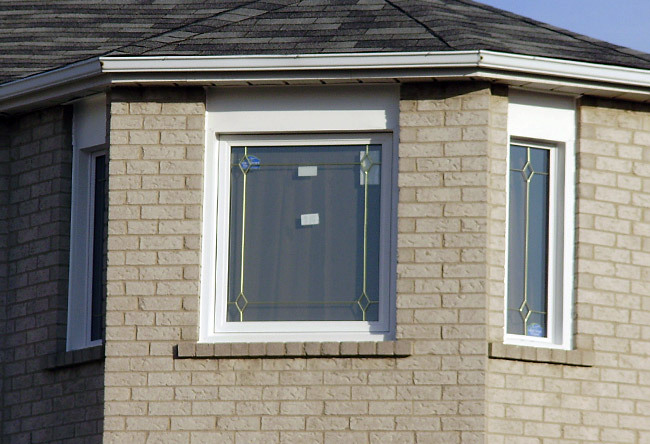 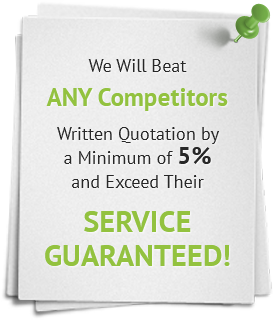 The Fixed Casement Windows are the ideal solution to shed some light on a perfectly ventilated room. 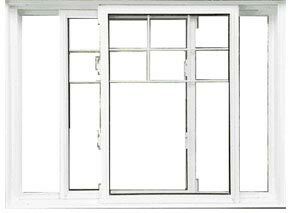 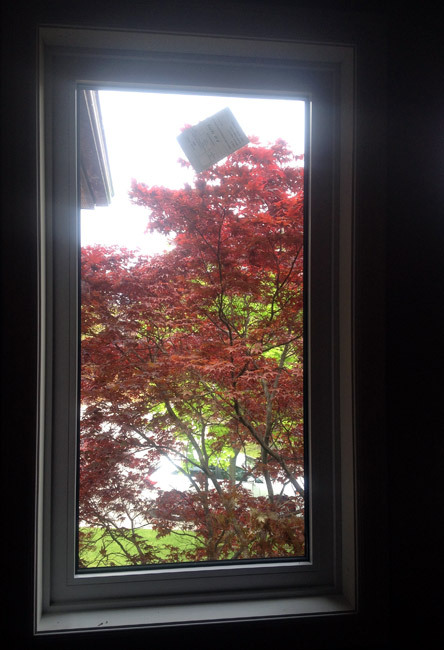 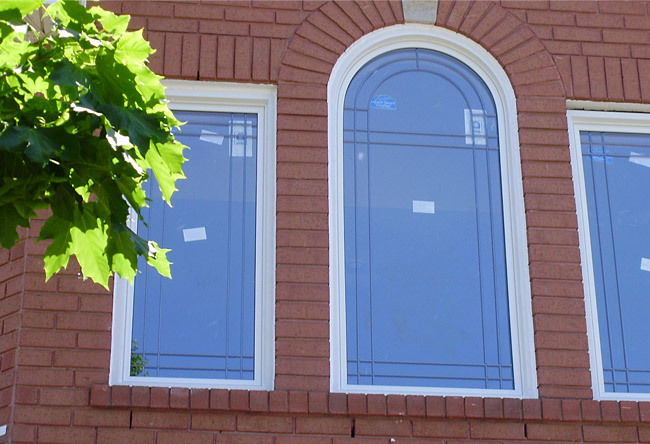 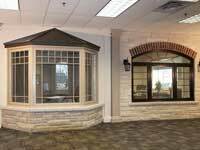 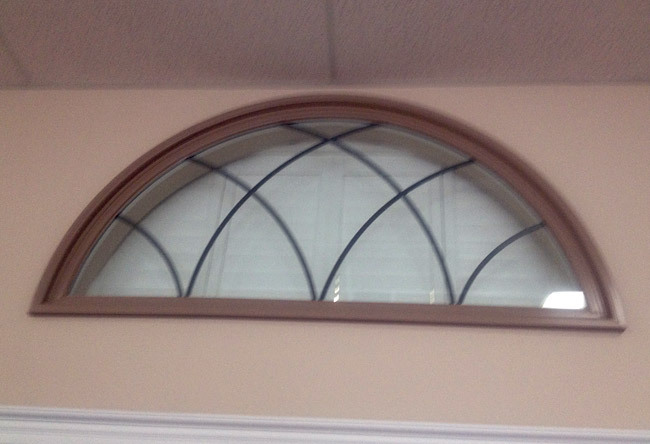 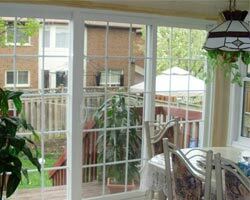 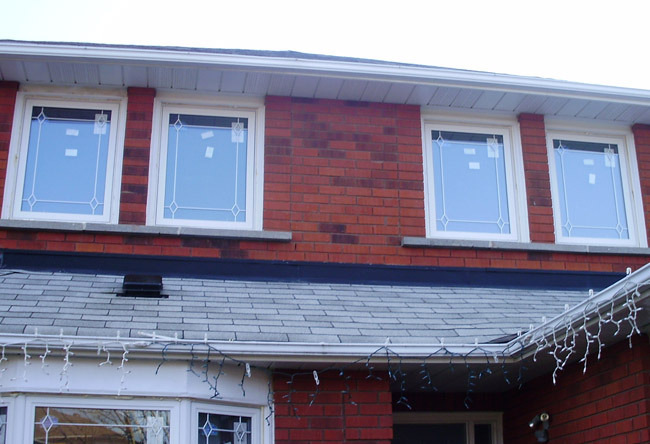 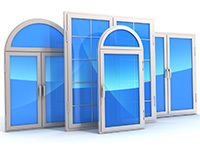 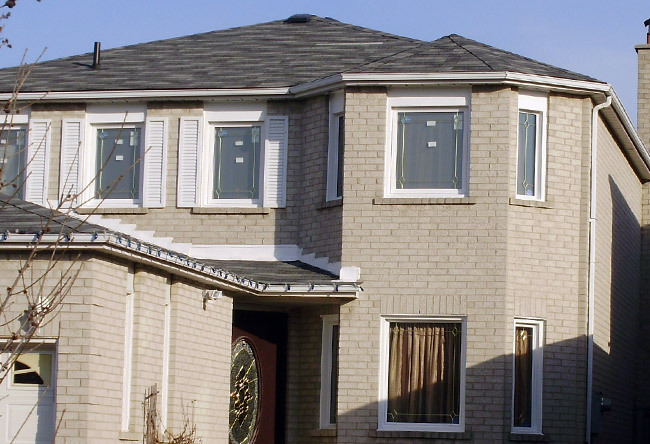 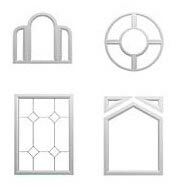 Fixed windows are intentionally non-opening, and add a perfect aesthetic accent to interior and exterior styling. 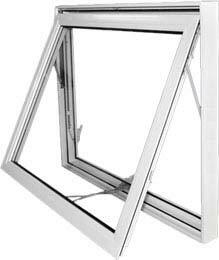 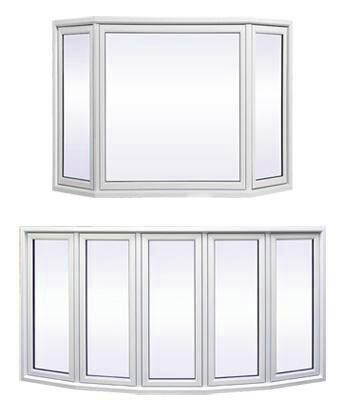 The Fixed Casement Windows feature a large mid-section and two vertical side sections, that provide a sturdy frame with a vast panoramic view. 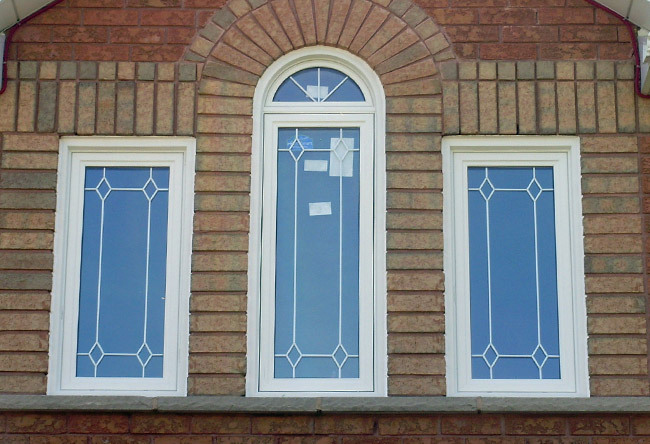 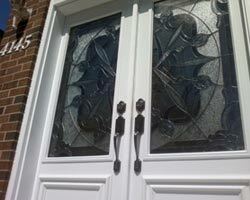 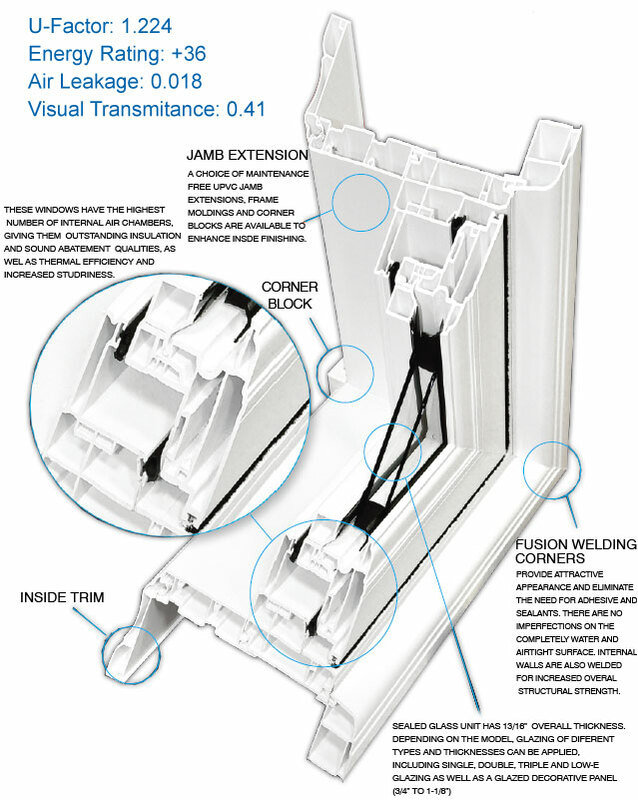 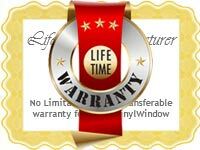 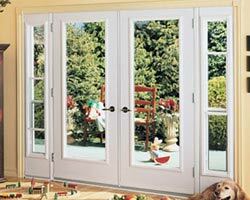 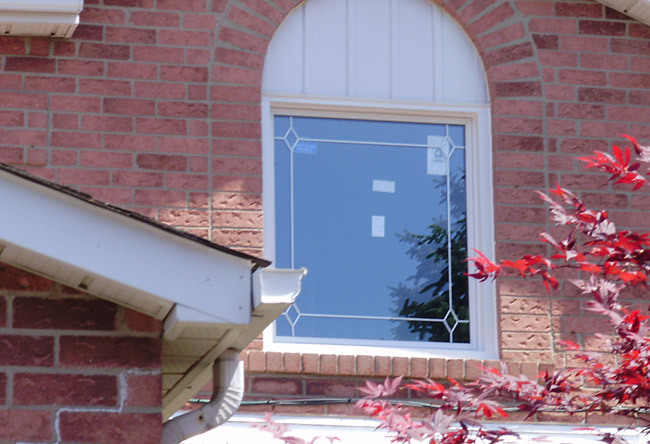 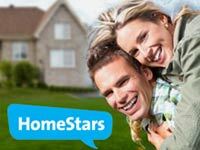 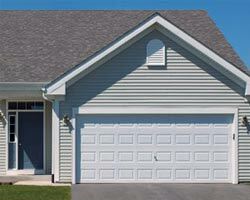 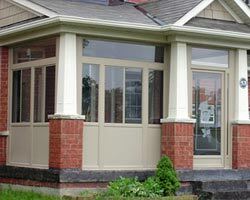 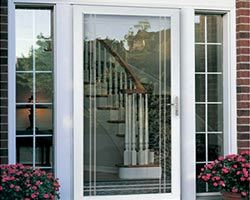 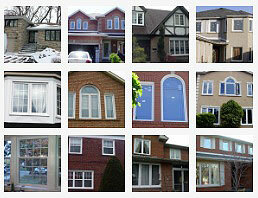 Vinyl-Pro fixed windows feature all of the benefits and craftsmanship found in all of our other models.